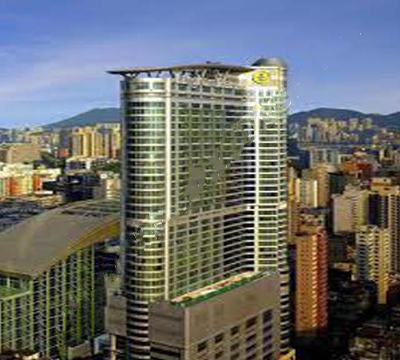 OneStart Kwun Tong Branch is located at Hung To Centre, where it is one of the prime places in the area. With the Government’s urban renewal plan in Kowloon East, Kwun Tong has been turning from an industrial heavy area into a commercial area. 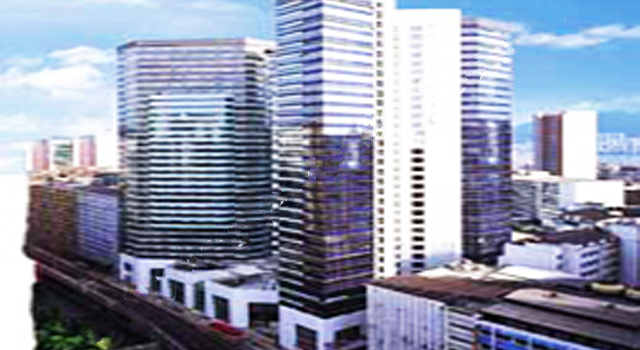 Many international enterprises have been moving into this area, bringing in various commercial elements to Kowloon East. Being in the cross junction of Hung To Road and How Ming Street, the massive stream of people and easy transportation make it a perfect office place. 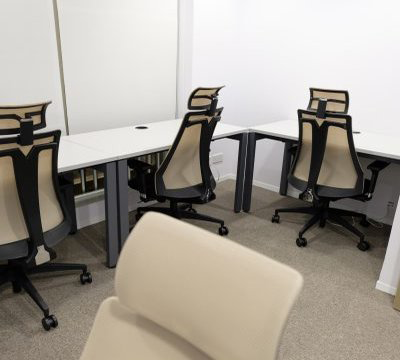 OneStart Business Centre provides serviced office service at Kwun Tong, offering comfortable working environment to customers. Office assistant can help to handle reception, serving coffee or tea, documents filing and processing, etc. 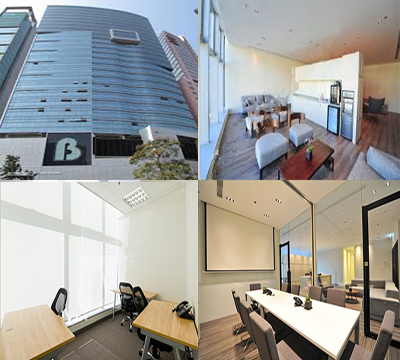 OneStart Business Centre provides virtual office service at Kwun Tong. Besides standard service packages, we also offer custom-made service packages to different customers. Hi There !I am Lawrence !Looking for a flexible workspace in Hong Kong or China ?Speak to me about it and let me know how i can help !